Rural Industries Skill Training (RIST) is recognised as one of Australia's leading independent agricultural colleges. Since 1992, RIST has graduated 18,200 students and delivered more than 3 million hours of training. 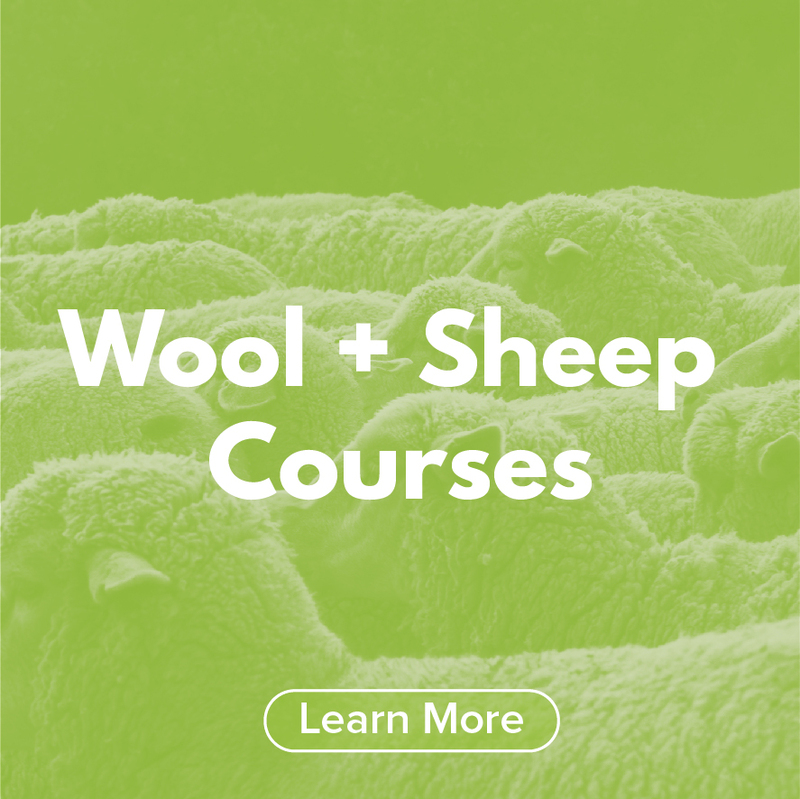 A wide range of courses is offered to students around the country including short courses, Lifetime Ewe Management and Certificates in Agriculture through to the Diploma of Agriculture and the Bachelor of Agriculture. Join the RIST team at the January Open Days and learn about the range of industry specific courses available, as well as pathways to higher education and ultimately - how to unlock a career with high employment opportunities! RIST Agricultural College is leading the way with its adoption of virtual reality farm experiences as part of its teaching curriculum.